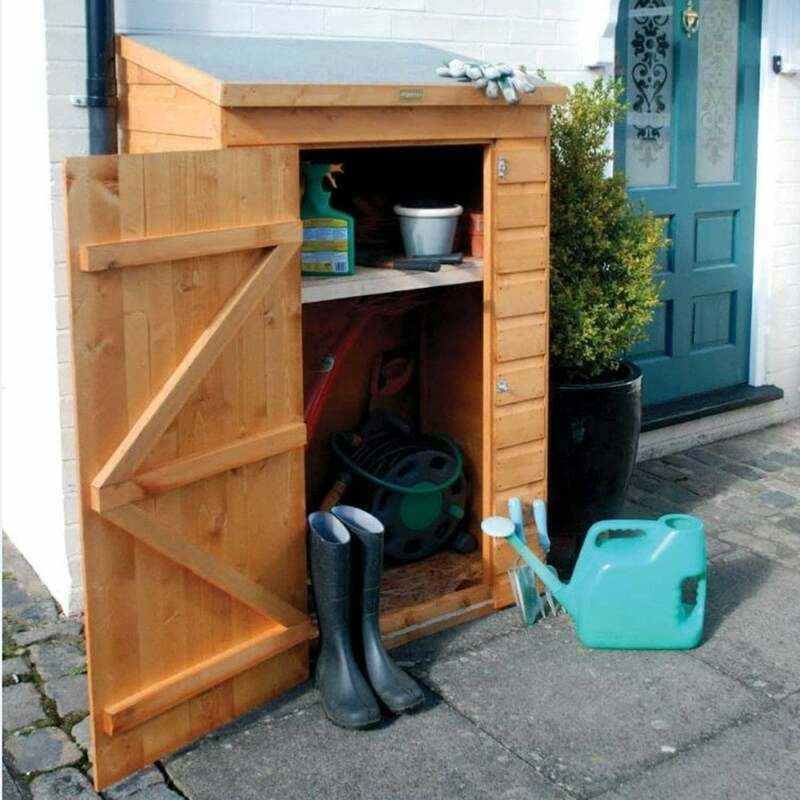 Rowlinson Mini Store: The Rowlinson Mini Store is a lockable garden storage unit to secure and tidy your outdoor items. The Rowlinson Mini Store is manufactured using FSC certified 12mm shiplap cladding and solid boards for the floor and roof. The Mini Storage Unit includes a lockable single door and shed felt roofing material.